We help you translate data, information and ideas into knowledge, decisions and actions. 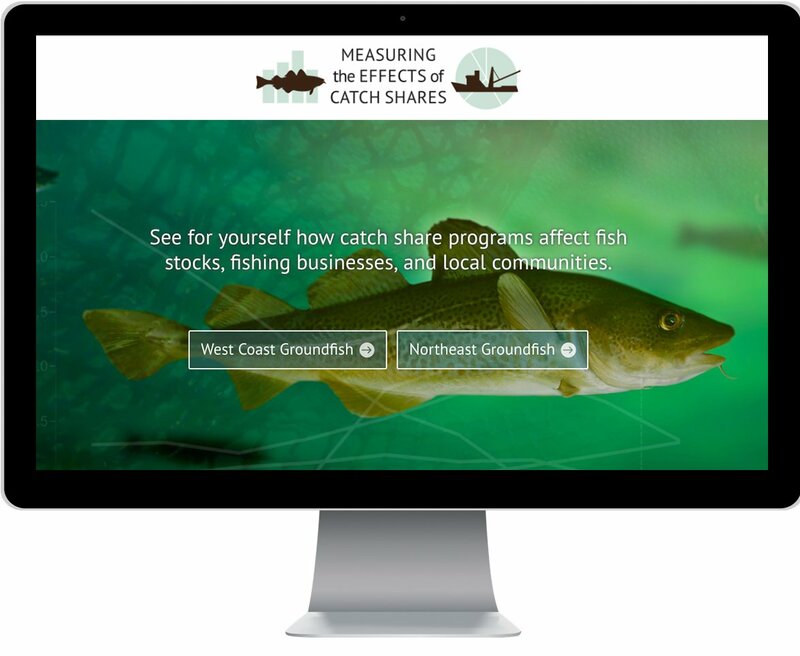 The Measuring the Effects of Catch Shares project is a multi-year effort to analyze and report objectively on the ecological, economic, social, and governance effects of new fishery management programs of the U.S. Northeast and West Coast. Waterview Consulting collaborates with the project’s interdisciplinary research team to deliver the findings to decision makers and stakeholders through an online dashboard that offers unbiased analysis and unprecedented tools for exploring and interacting with fisheries data. 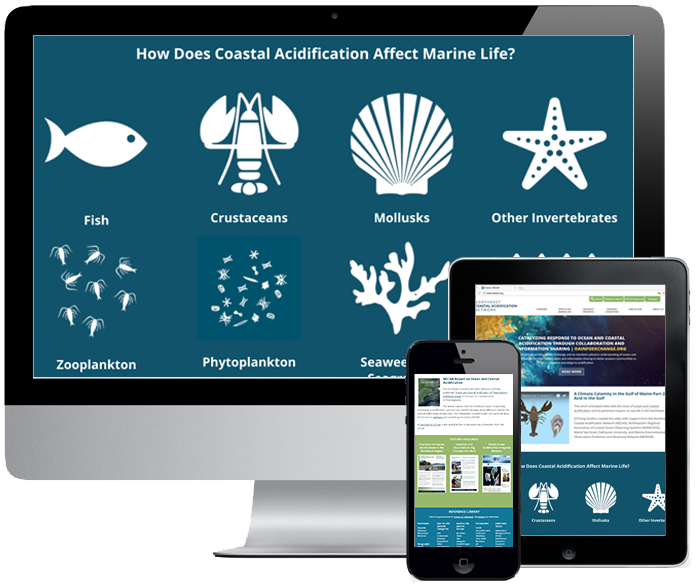 The Northeast Coastal Acidification Network (NECAN) is a partnership of scientists, federal and state resource managers, and marine industry partners that guides research, monitoring, and outreach on ocean acidification from Long Island Sound to the Scotian Shelf. Waterview Consulting developed NECAN’s website, including writing and editing content, web design, and building an online reference library. 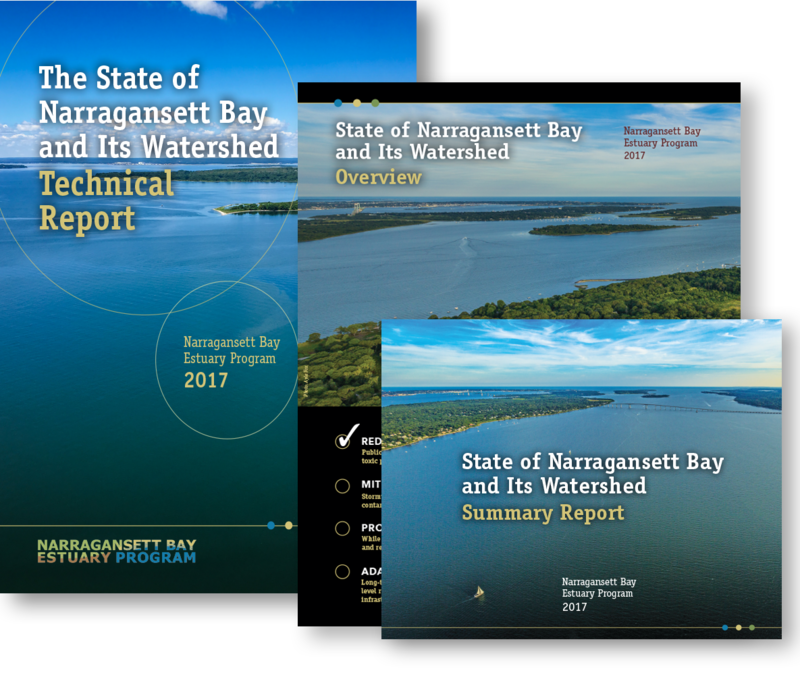 The Narragansett Bay Estuary Program brought together more than 50 practitioners from universities, organizations, and agencies in a bi-state effort by Massachusetts and Rhode Island to collaborate on the 2017 State of Narragansett Bay and Its Watershed report. The report evaluates the status and trends in 24 indicators of ecosystem stressors and conditions. 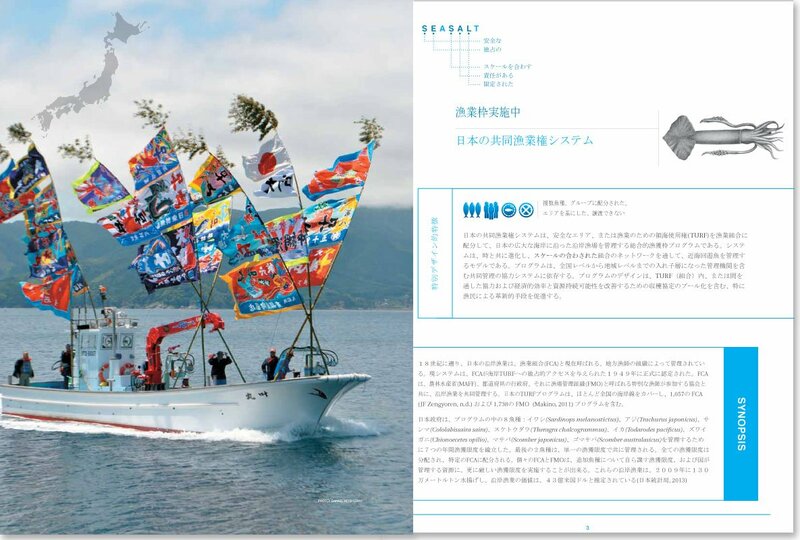 Waterview Consulting edited the 500-page technical report, the 28-page summary report, and the four-page overview. 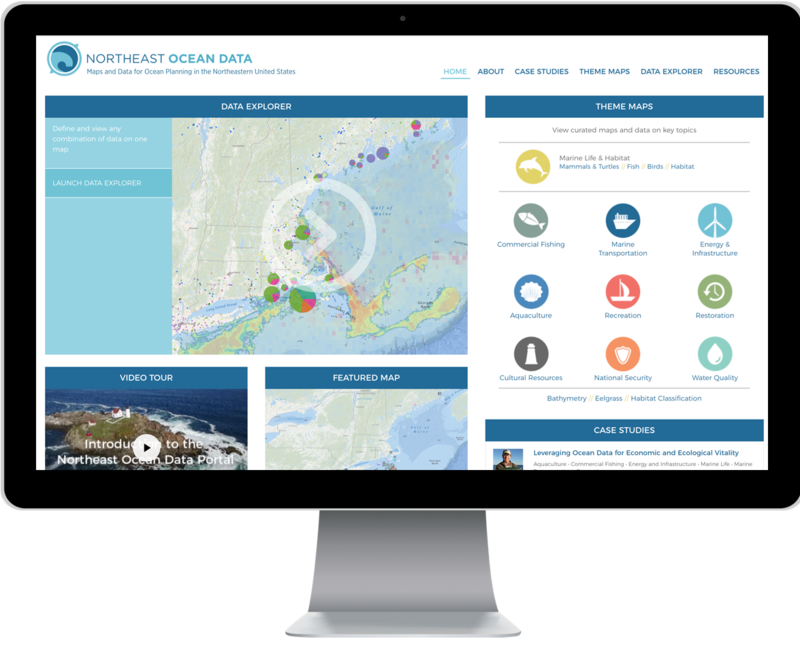 The Northeast Ocean Data Portal is a decision support tool providing user-friendly access to maps, data, tools, and information on the ocean ecosystem and ocean-related activities from Long Island Sound to the Gulf of Maine. Government agencies, industry, non-government organizations, academic entities, and individuals use the Portal for aquaculture siting, maritime safety, offshore energy development, fishery management, habitat conservation, regional ocean planning, and other applications. Peter Taylor of Waterview Consulting serves as the communications lead for the Portal and has been a member of the Data Portal Working Group for several years. 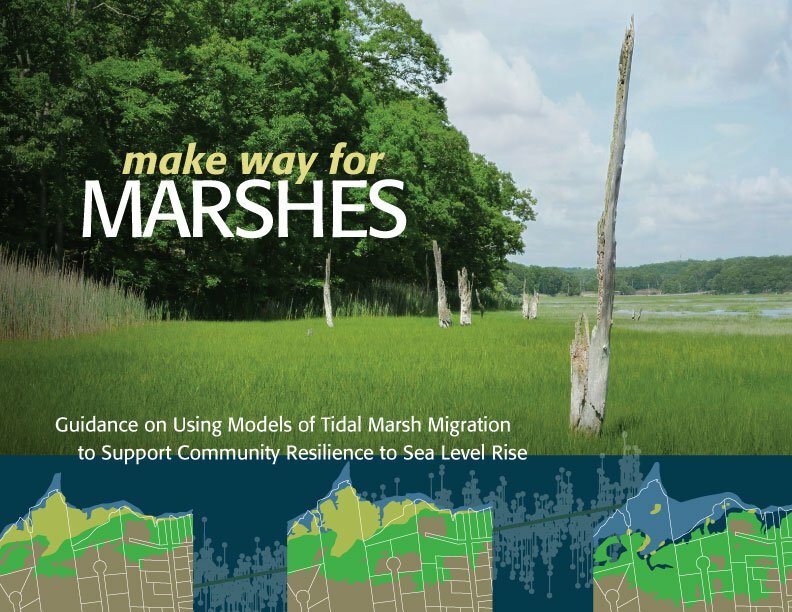 For the Northeast Regional Ocean Council (NROC), we produced a 60-page document that informs management and policy efforts to sustain tidal marshes in the face of sea level rise. The reader-friendly, visually engaging book provides insights and recommendations for the entire lifecycle from planning a modeling effort to communicating the findings. In a previous project, we also designed NROC’s logo and built their website. 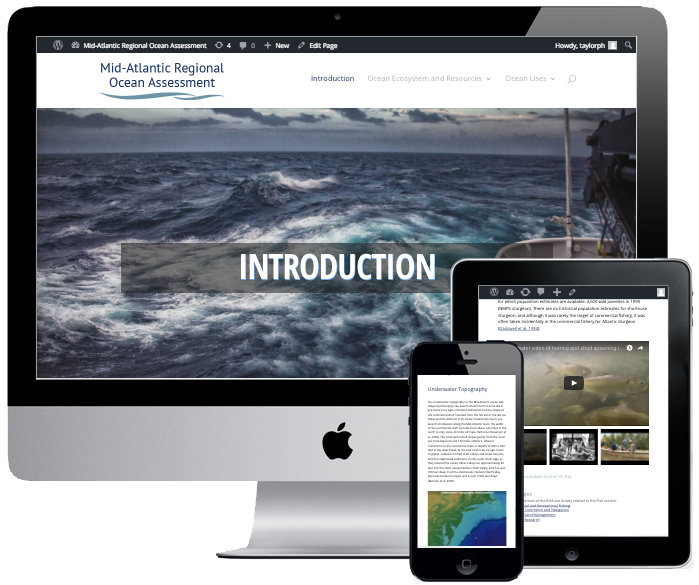 For the Mid-Atlantic Regional Council on the Ocean (MARCO), we planned and developed an online information resource to support regional ocean planning from New York to Virginia. In a previous project, we also designed MARCO’s logo and built their website. We wrote this 16-page document for the American Museum of Natural History based on interdisciplinary research funded by the National Science Foundation. 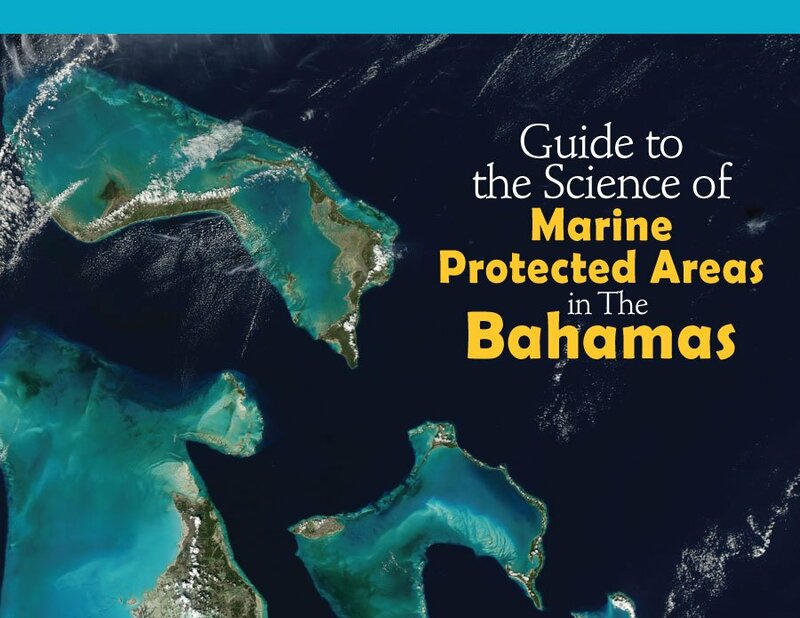 We synthesized findings from ecological, oceanographic, and socioeconomic studies showing how marine protected areas (MPAs) can work to conserve shallow coral reef ecosystems in The Bahamas, including seagrass meadows, mangroves, and other lagoon habitats. For the Environmental Defense Fund (EDF), we have provided graphic design and layout for more than a dozen in-depth guides and manuals focused on innovative approaches to fishery management. In addition to the English-language versions, we have produced layouts for versions translated into Spanish, Japanese, and Bahasa Indonesia. Rainbow smelt are an important part of New England’s ecosystem and culture, but the species is declining precipitously. With funding from NOAA, the states of Massachusetts, New Hampshire, and Maine are developing a regional conservation and restoration plan. 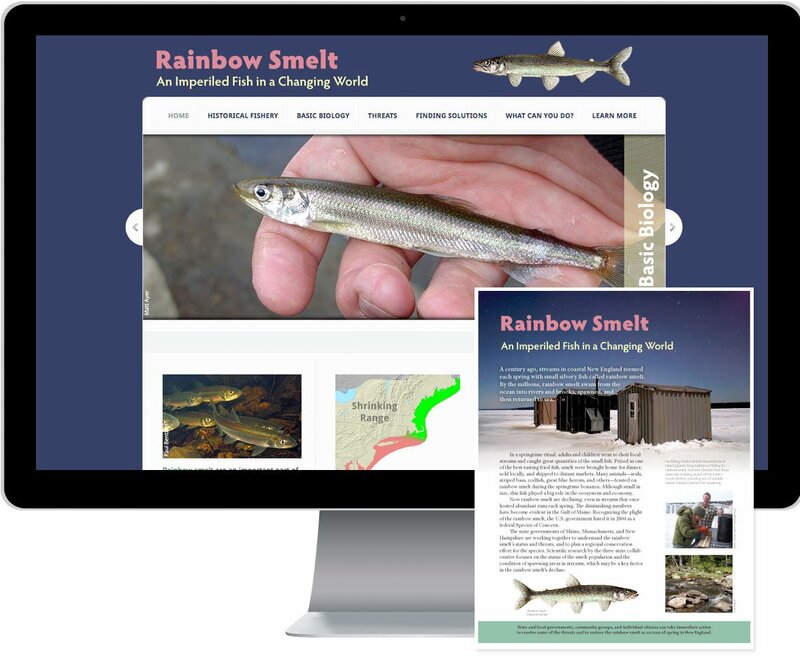 Working with a multi-state research team, we produced a website and a companion four-page brochure that tell the story of the rainbow smelt, its decline, and what people can do to help this important fish to recover. © 2019 Peter H. Taylor / Waterview Consulting.